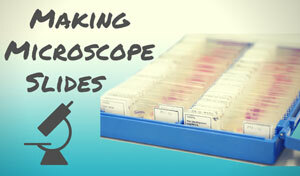 Celestron Prepared Microscope Slides come in two sizes. Although the hundred slide set has a lot more to see, for some the price can be a little steep. A set of twenty-five prepared slides offers you a variety of images that can feed your curious mind without making your stomach rumble over the cost. Twenty-five may not sound like a lot, but these prepared slides are well made and a perfect starter. The slides cover the various kingdoms and let users see the world in a whole new way. Every time it is used, the Celestron 44410 prepared slide set can show the curious scientist something new. 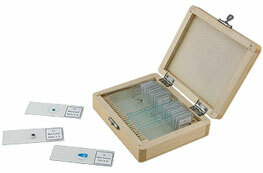 The wooden box for these Celestron prepared microscope slides is intended to keep the slides safe for years to come, giving them a place to live when not in use. Keeping your slides safe and organized makes life easier for everyone. 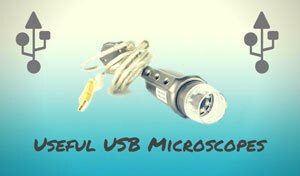 The Celestron 44410 set makes using a microscope easy at any skill level. Preparing proper slides takes some skill and practice in order to get them right. This set eliminates the guesswork on whether a user will be able to see anything on the slide. Although these prepared slides are easy to use there are some problems that previous customers have experienced. Like the hundred set, spelling errors are common. The list of contents is usually correct but the slides themselves may have the content misspelled. Some have also had problems with the wooden box. Although meant to protect the slides, the box seems too big. Slides often move around, which increases the chances of breakage. Many users open the box to find damaged slides. Most of the time they are still usable but still this can be frustrating. Although the specimens are interesting, many users wish that the specimens were more familiar. Children seem more interested at looking at a specimen that they at least know what it is. Some of the specimen options are a bit unusual, although we personally loved the dog's intestine! At closer to $100, investing in the one hundred set of the Celestron prepared microscope slides is somewhat costly for parents and teachers. The twenty-five slide set offers the same level of quality at a price that is more comfortable. With a little more money in the wallet, users can start exploring the microscopic world as soon as they remove the packaging. The prepared slides in the twenty-five set offers a great variety for interested students to examine. 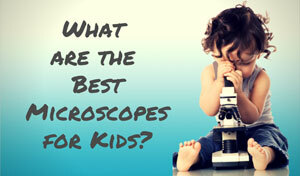 It is a fun way to start microscopy exploration in the at-home environment as well as the primary school levels. Just because there are fewer slides does not mean that there is less enjoyment to be had. The risk of broken slides is an issue. If Celestron were to make the wooden box a little smaller, they would solve the largest complaint with this product. 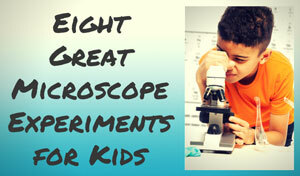 Recommended for: The Celestron 44410 prepared slide set is recommended for school-aged kids. Families and educators will get a lot of use out of it. However, it doesn't have to be for kids. Curious adults will find it fascinating as well, especially when the pop in the spider leg slide! 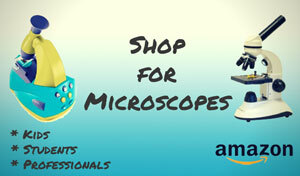 The Celestron 44410 prepared microscope slides set can be purchased from Amazon for under $15.